A Nicaraguan protester walks among burning barricades during political unrest in Managua this summer. 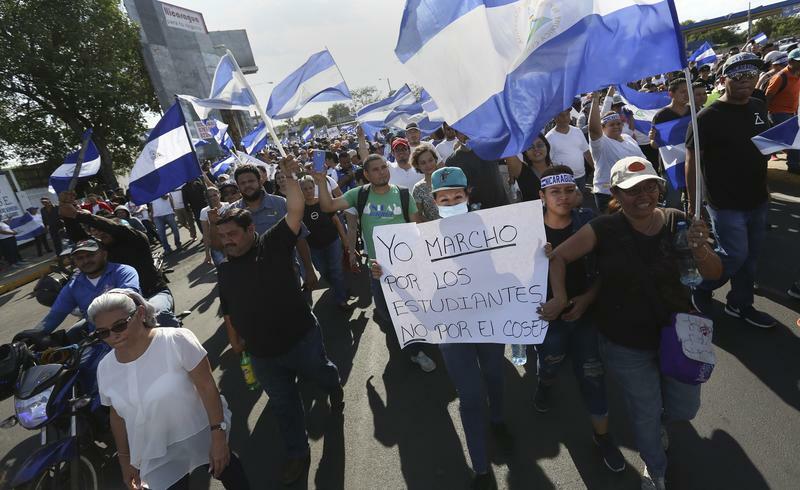 For almost ix months now, Nicaraguan protesters have called for the removal of President Daniel Ortega. They accuse him of turning the Central American country into a corrupt dictatorship. Ortega has responded violently: human rights groups say security forces have killed hundreds of civilians. The unrest has prompted thousands of Nicaraguans to take refuge in neighboring Costa Rica – and also here in Miami’s large Nicaraguan community. But the Trump Administration has made it increasingly difficult for refugees like them to gain asylum here. So on Saturday two local immigrant aid nonprofits – the Nora Sandigo Children Foundation and American Fraternity Inc. – will hold a seminar to help Nicaraguans prepare asylum applications. The seminar begins at noon at the Miami-Dade Public Library branch at Southwest 24th Street and 94th Avenue in Westchester. Those needing more information can call: 786-287-1339. 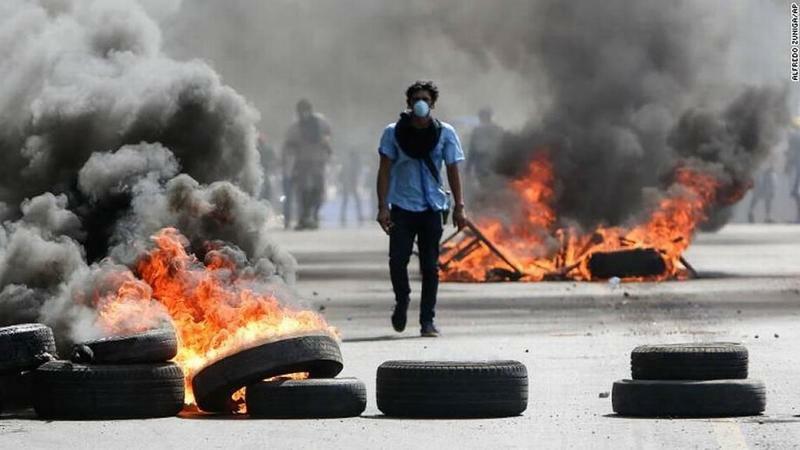 Human rights groups say the number of anti-government protesters killed by security forces in Nicaragua has risen sharply in recent days. 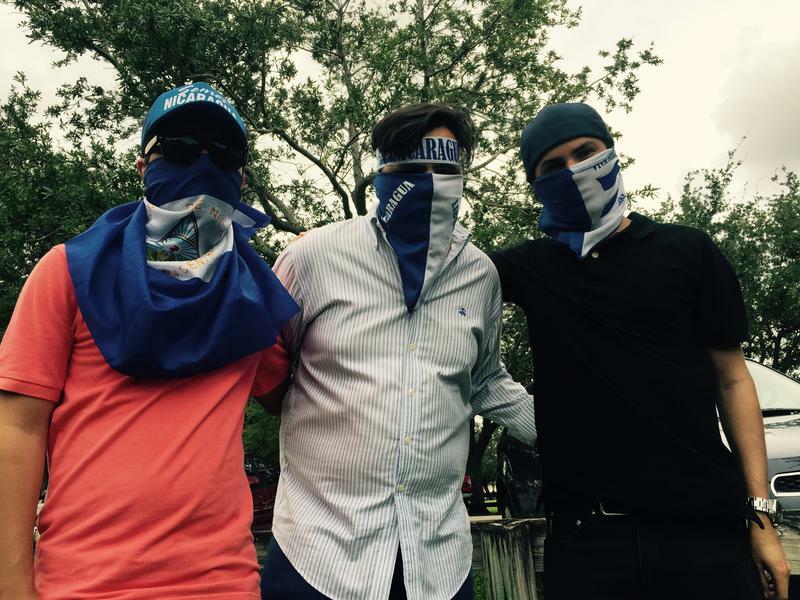 That's prompted a key anti-government activist – who had fled to Miami – to go back to Nicaragua.